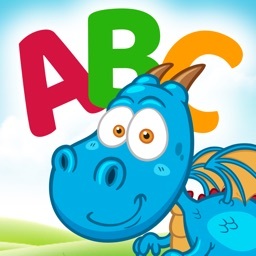 Smart Baby ABC – is a powerful educational app for toddlers and preschoolers, which will acquaint your kid with english alphabet, numbers and first words. 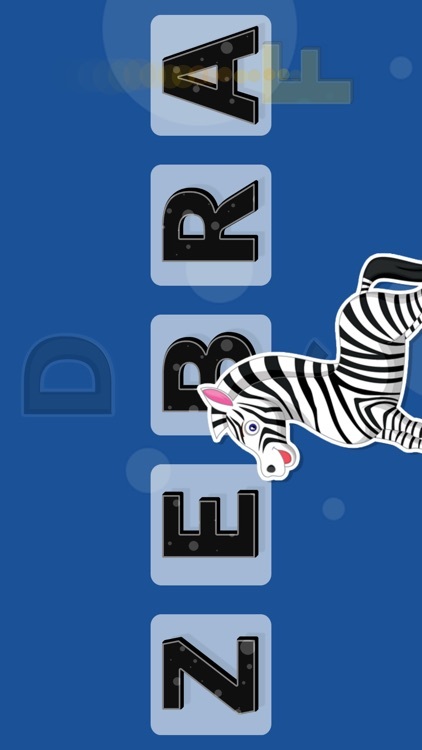 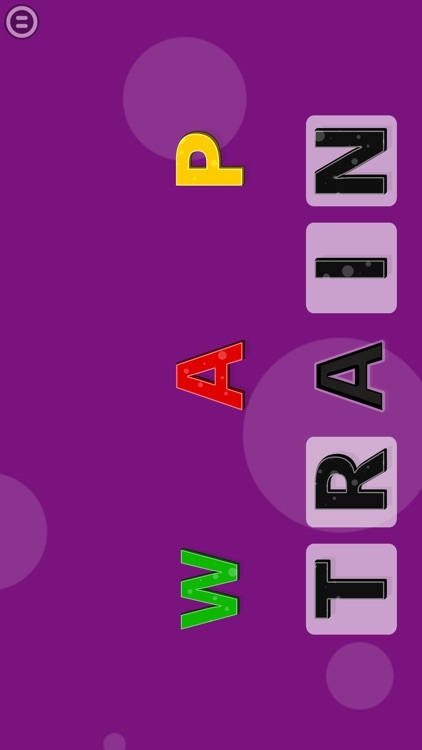 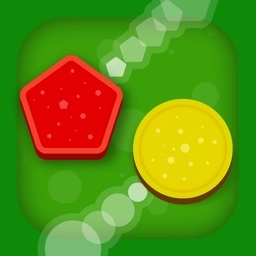 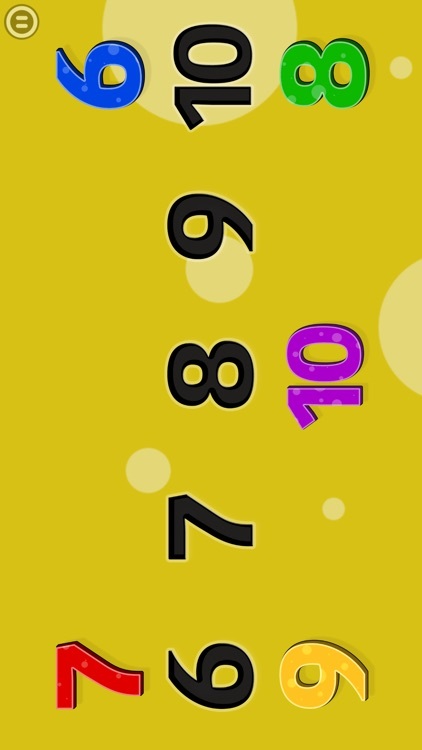 The game teaches to distinguish letters, numbers and words as well as to pronounce studied terms correctly. 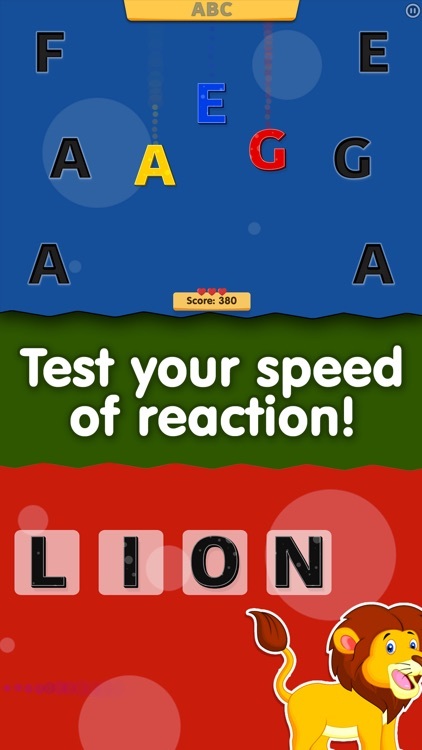 The game includes both static and moving objects, which promotes better development of kid’s coordination and fine motor skills. 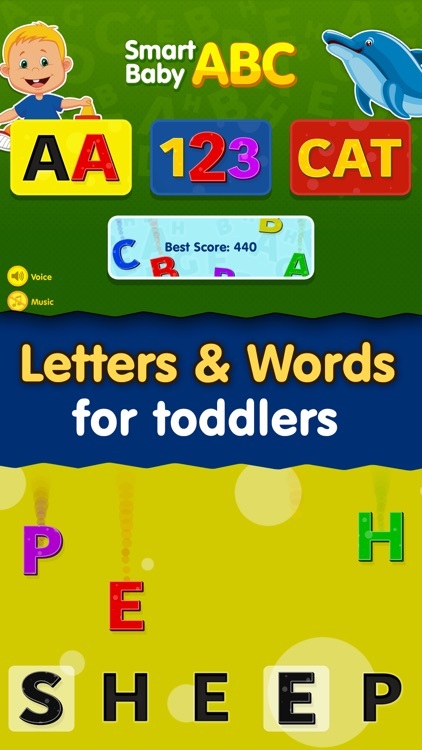 Smart Baby ABC is suitable for children from 2 years and above and also for babies with autism. 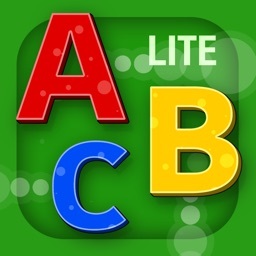 Simple and intuitive control will make the first encounter with english alphabet and first words easy and cheerful.